Winter is only a few months away. The change in weather, most specifically the extreme drop in temperature can be quite biting for a lot of people. 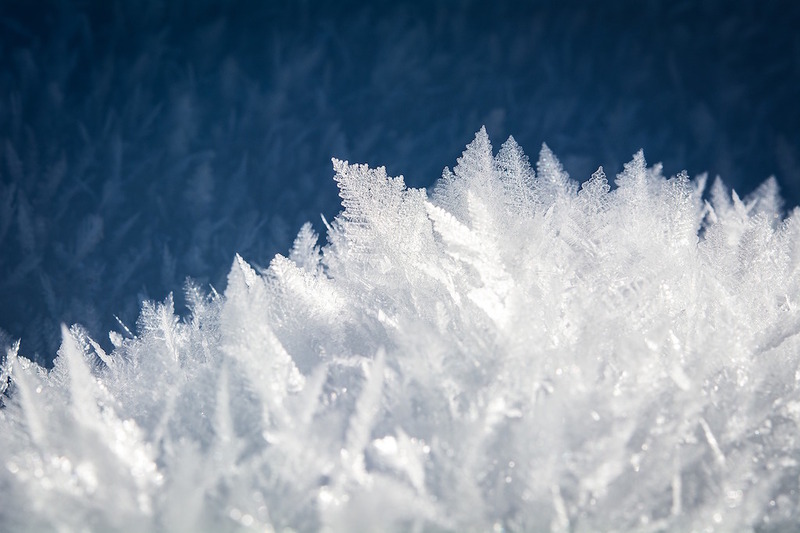 However, if you’re interested in doing something other being curled up in bed with a cup of coffee and a good book, there are quite a few fun ice-specific activities that you can partake in. Here are some ice sports to try in the coming winter season. This is a sport played by two teams in which players continuously slide specifically designed stones on a sheet of ice. The goal of this game is to slide the stones into a designated area to reach the highest score in the game. It is played by eight players with four in each team but you and your friends can feel free to switch that up and enjoy yourselves this winter. A luge is a very small type of sledge – luge is literally the French word for sledge – that can take one or two people (at most), at a time. The person who steers a luge is called a Luger and it involves shooting down an ice track against a timer and other competitors. The sport, however, is a high-risk one as there is not much protection in form of brakes in the event that a luger makes a big mistake. Before you try out an activity like this, please make sure you have a professional around to guide you properly. A snowmobile, also commonly known as a motor sledge is a type of vehicle designed for moving in snow. The vehicle is motorized so not a lot of strength is required for propelling, like the luge. It is a very interesting sport to play as drivers race with other Snowmobilers to win a prize. Many people around the world love and enjoy snowmobiling as it is easy to fit into especially if you have some idea of driving a vehicle on a proper road. It is important to note that driving on a road track and driving on a snow track are not exactly the same thing and should not be treated as though they are. Also known as Snowkiting, this is a sport that combines the skills involved with skiing and flying a kite. Skiers, instead of doing much of the propelling on their own, rely a lot on a very large kite for power. The kite, as all kites work, relies on the wind for this power which the skier would then harness for gliding. If you’re already comfortable with skiing and you know how to fly a kite, this is a sport you would enjoy very much as it gives you the feeling that you can actually fly. This is a sport that simply requires the partaker to jump the furthest after a skiing through a specific path. In the Winter Olympics, style and display during this jump is taking into consideration before choosing the winner of the sport. However, for you and you friends, again, you don’t need to worry about infusing any acrobatics into your jump. Just grab the right gear and have fun. Ice hockey is simply hockey on ice. It involves using hockey sticks to push a small ball into the opponents’ goal post. It is one of the most popular ice sports and is an important part of many competitions including the Hockey World Championships. Risk of collision is very high here so please make sure you have the right protective gear on. As you may have noticed, most ice sports include many different forms of sledding, skating or skiing. This means that if you have basic skills in one of the aforementioned, then partaking in all the activities that revolve around it would not require any serious training. So, don’t spend your winter all cooped up indoors. Go out and have fun.